Let us buy you a beer! (or your choice of non-alcholohic beverage) at APIs and IPAs at Green Dragon in Portland, Oregon! Esri/Geoloqi is sponsoring APIs and IPAs at Green Dragon on Jan 24th, 2013! We wanted to thank all of you for being such an incredible community, testing and supporting our efforts as young entrepreneurs, and helping us understand how to make better apps and developer tools. Come have a drink on us in one of the places where it all began – Green Dragon! Green Dragon is where I met my co-founder Aaron Parecki in October 2009, and it’s been a watering hole for the Portland tech community for years with the now defunct weekly Beer and Blogs. What is APIs & IPAs? It’s simple – you show up and some nice local companies foot the bill for drinks. Meet interesting people and talk shop, and that’s it! 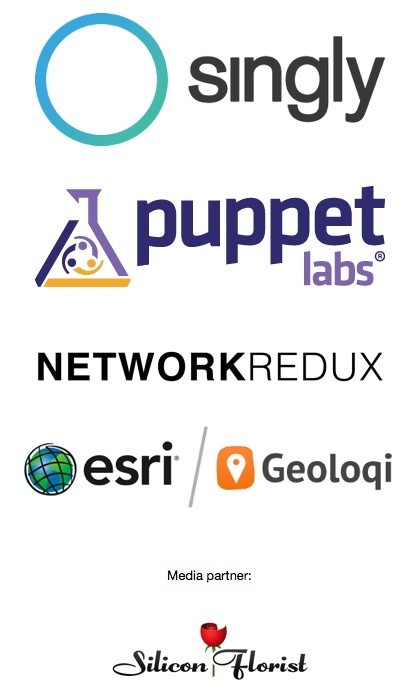 Join Singly, Puppet Labs, NetworkRedux, Esri/Geoloqi and Silicon Florist in celebrating the tech community in Portland!